Ready for a rarity with hidden roots? Thanks to Kenneth for suggesting Ozella as our Baby Name of the Day. I couldn’t find Ozella mentioned as a given name in many conventional references. Some dismissed Ozella as an invented name, and that’s possible. But here’s the thing: Ozella hugged the edges of the US Top 1000 from the late nineteenth century into the 1930s. Hundreds of girls were given the name, not just a handful. It suggests that there’s more to Ozella than meets the eye. 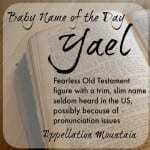 Uzziel became Oziel in Greek, and variant spellings like Ozihel are seen, too. Ozell was used for boys and girls in the late nineteenth and early twentieth centuries. Could Ozell and Ozella be forms of Uzziel? It seems possible, even likely. Other sites suggest Scottish or Polish origins for Ozella, but without any additional information. And it seems like Ozella is sometimes a surname, possibly Italian – but again, I hit a brick wall and could not confirm if that was true. Isabella was on the rise, though much less common than she is today. Rarities like Zella, Idella, Novella, Ardella, and Nella also charted in the Top 1000. Other choices from the era, like Mozelle, are equally difficult to pin down. My best guess for Mozelle is that it is a feminine form of Moses. Maybe that’s why I’m so tempted to connect Ozella and Oziel. Around the same time, Joyzelle was the name of a Hollywood actress from the 1920s. Jozelle Joyner played Ancaria in a 1932 Cecil B. DeMille production, The Sign of the Cross. Joyner’s dance scene in a leaves-little-to-the-imagination costume caused quite the scandal, and contributed to the adoption of the famous Hollywood motion picture production code. 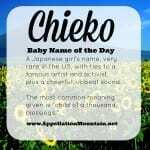 As for her unusual name, Joyzelle seems to have been born with it, and it probably wasn’t invented by her parents, either. There’s something that strikes me as Southern-leaning about Ozella, except the US Census records put this name all across the US. What’s missing is a few notable bearers, to help shed light on this name’s roots. While there are plenty of grandmother Ozellas on genealogy sites, it’s difficult to find any with enough biographical information to fill in the blanks on exactly how any of them got their unusual name. One surprise is German record label, Ozella Music, which specializes in jazz – but again, the origins of the music label’s name is a mystery. Ozella: Great Name for 2015? 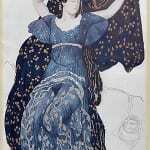 Ozella is an interesting case. Zella has been discussed here previously, and it seems like a great Ella-Stella substitute. But is Ozella just as wearable? At first, the name seems clunkier. 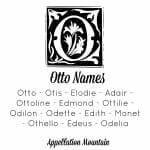 And yet, with Olivia so firmly established in the US Top Ten, O names are having a good moment. From Octavia to Olympia to Odessa, lots of similar possibilities have come up as alternatives to the ever-so-popular Olivia. 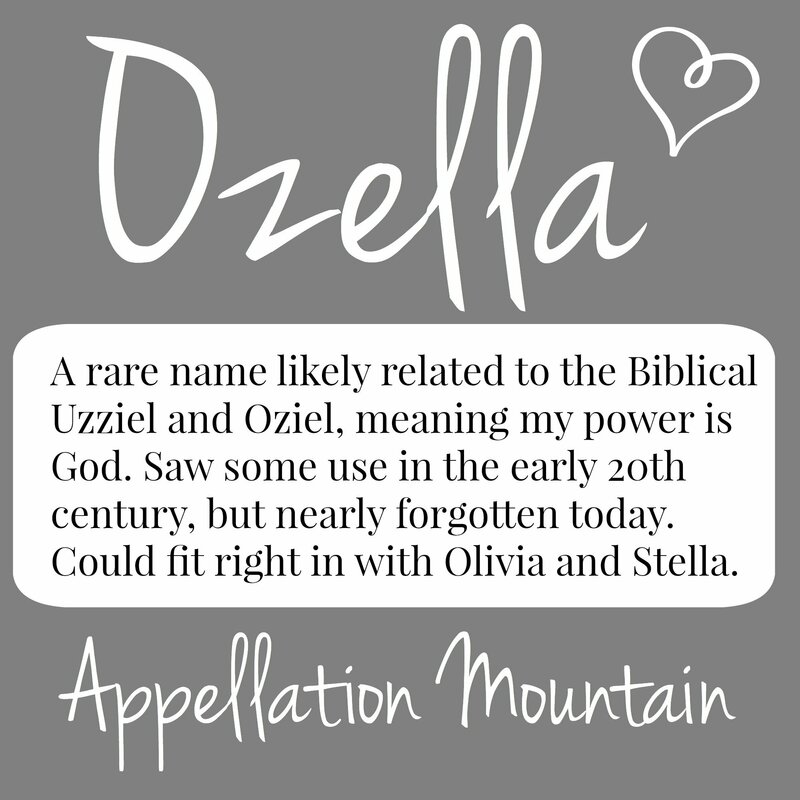 If Ozella is on your family tree, or if you’re attracted to rare names from the past, Ozella is one that might be worth considering in 2015. What do you think of Ozella – clunky, cool, or somewhere in between? My surname is Ozella it is of Italian origin. It’s a variant of a Vozella from Benevento, Italy. It’s not a very common name. 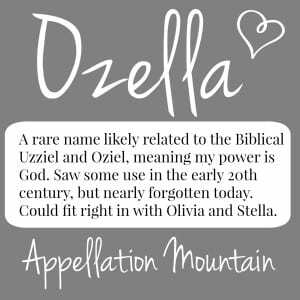 My Great- grandmothers middle name was Ozella. She was born in 1906 to a family with Welsh ancestry. I’ve always wondered were they might have gotten the name. Mozelle/Mozella is something that reminds me of Ozelle. I like it, quirky, sweet, even chic. Sounds like alphabet soup, pieced together from bits of other names. The closest I see is Ozanne, or Ozane. The giant Tremblay family of Canada was founded in 1658 by Pierre and Ozanne, who came (separately) from Normandy. That may be related to Oksana, or to something Breton. It never caught on, even among the Tremblays. I look at it and see Oozella, which I could see on a monster in a kids’ picture book. I sort of hope someone writes that children’s book – it sounds fun! My first thought was The Wizard of Oz series. Great name! I clicked through hoping to find that it was clearly in the Bible and wondering whereabouts. Slightly disappointing that the link isn’t completely clear. But even on sound alone I like the name. The -ella ending is familiar and the O and Z sounds are fun and on trend. Stella and Della were on my own list, way back when, so this is a fun spin on the sounds that I like. There’s even the boyish nickname of Oz, if you like that.